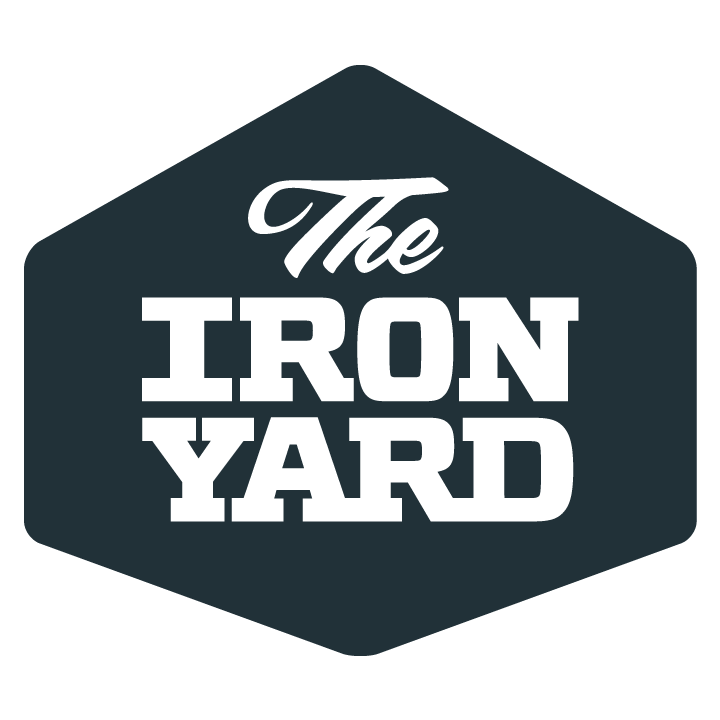 In the past couple of weeks, Dev Bootcamp and The Iron Yard have both gone out of business. It is hard to point to an exact reason. It could be market saturation, the intersection of price and willingness to pay, lack of companies that want to hire people at that skill level, or coding schools graduating people that aren’t capable of doing software development work. Many of the sentiments I am seeing online right now point at the latter. People seem to think that the quality of the students graduating from a coding school just isn’t very good. They are on the verge of being self-taught, and don’t understand enough of the important concepts to be successful in a development job. Well…duh. How good would you be at anything after 12 weeks of introduction? I think this points to a different problem in software. I was working for a software startup focused on health care in 2012. We were doing well. The company had gone from being all remote, to having a small office above retail space, to having an actual office space. Growing space of course means more employees. The leadership of the company wanted to hire developers so we could build more software faster, but they wanted to do it cheap. We interviewed a couple of people from a local code school and hired them both to do front end work. Both of them were moved to easier work after a couple of weeks. The developers they were working with weren’t happy with their ability to do everything a front end dev does — pick up new js frameworks every few weeks, build software, make it work on every unfortunate browser that the customer demands. Now, think back to the last Computer Science graduate new hire you worked with. They probably knew how to write a little code, they could probably tell you how to calculate big O and what a factory design pattern is, but they don’t know how to build software. This is why traditionally, these people have been stuck on third level support, or patch releases, or working very closely with other developers for a while before being thrown into the deep end. Some projects need deep knowledge of computer science, but most software work is adding a button to a page, or a new column to a report, or a new CRUD function to an API. My observation is that people from coding schools don’t do well because of a combination of managers that value cheap over skill, developers that are more than a little elitist about their own credentials, and misaligned expectations of what someone with 12 weeks of education should be capable of. It may not be a bad thing that some of these schools are going under, not everyone needs to be a programmer. I worked in construction for years before I got into software. But, the failure stories don’t land completely on the students or the schools. Junior programmers are called junior for a reason. Maybe the expectations for these graduates should be just a little more reasonable. I agree with you, there is often confusion between coding and software architecture. Those short studies can deliver a good knowledge of a particular framework/language but one cannot expect these people to master code architecture...I also agree that all "schools" are not alike and there are good and poor ones, the later tend to disappear quite quickly. I would argue that it is better to take some business experienced people and introduce them to no-code/low-code platforms, this is the way application software development is trending. I agree, the no-code, low code approach has to be a focus. The challenge we still face is who builds the low-code /no-code platforms? I have begun investigating the potential of introducing an internship process into our local University ICT curriculums and have under graduates work as part of a "real world' development project specifically in the medical field harnessing the new technologies that constitute the IoMT (Rasberry, smartphones, etc.). I would appreciate comments from my peers. I am also an "oldie" with 45 years of ICT in my past. Looking back at how I developed I must admit that we do not have the same timelines to develop the skills that I needed to hold almost every role in ICT from Computer Operator to CIO to Enterprise Consultant to ICT entrepreneur. One of the best software development practices I was exposed to was in the old Anderen Consulting (now Accenture). We hired for aptitude and attitude irrespective of the field of study - BUT the process from "green bean" to Partner was 15 plus years in a specifivally focused process structure with a rate of techmogy change that is like comparing a Three Toad Sloth to a supersonic fighter. We cannot afford that time frame today - witness Raspberry, smartphones, cloud, microservices, containers, serverless computing, Python, Rail, Ruby, ..... to mention a few. Nice piece, Justin. I agree that it largely boils down to matching expectations and abilities/capabilities. At a minimum, your managers should have put the two new hires under someone's wing (who had more experience and already understood the culture, the tools, and the environment). It's hard to come up to speed for anybody, but to come up to speed on all conceivable dimensions at the same time is asking a lot of anybody, especially somebody with no/minimal real-world experience. Agreed...nice article. All of this is going on and security is not getting any better. If anything, it's getting worse due to quality problems in development and, ironically, QA. No complaints here. Still, not a good situation overall.